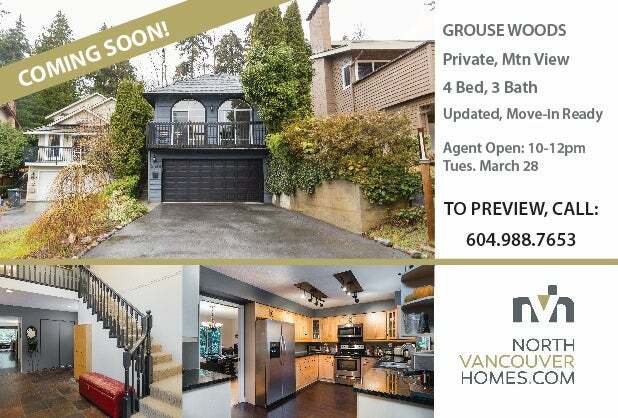 This Move-in Ready GROUSE WOODS home is COMING SOON! 4 BDRM, 3 BATHS | 4493 SQ. FT. | Great family home! Beautiful backyard for entertaining and mountain views on a private cul-de-sac. Great Views of the Fireworks - WALK SCORE 100! 1028 SQ. FT. of Open Concept Living. Pets allowed. Rentals currently at max. 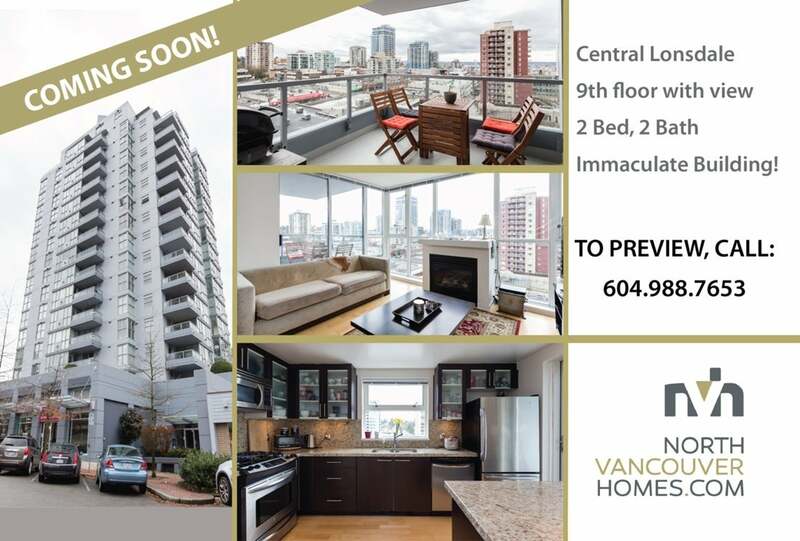 Give us a call at 604.988.7653 or email our listing agent geoff@northvancouverhomes.com to book a private showing or ask any questions.